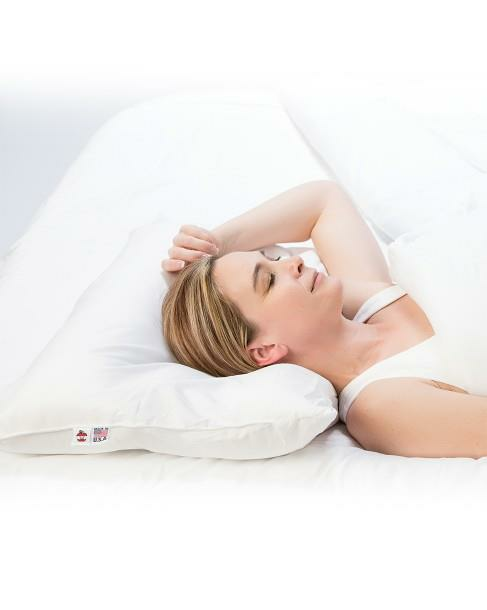 Core Cervitrac Cervical Pillow features a multi-channel design engineered to allow user to choose the support level needed while limiting fiber migration. This unique design helps relieve spasms, alleviate minor tensions and maintain or resume the natural cervical curve of neck while at rest. The recessed center provides maximum comfort and flexibility, when sleeping on the back, the center cradles the head to support the neck in its most natural position. 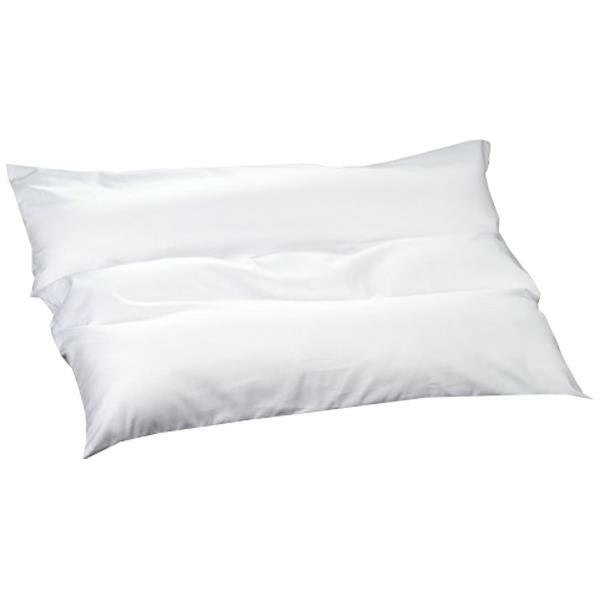 Originally used to emulate features of natural down pillows & used in comfort for accommodation. Advances in fiber have resulted in great ability to comfort & support. Press out excess water and drip dry flat. Do not hang else filling will settle.